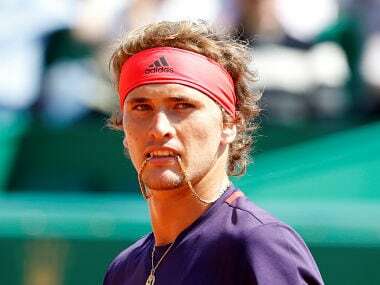 Saint Petersburg: Damir Dzumhur battled back from a set down to beat Italian third seed Fabio Fognini in St Petersburg on Sunday and become the first Bosnian to win an ATP Tour title. 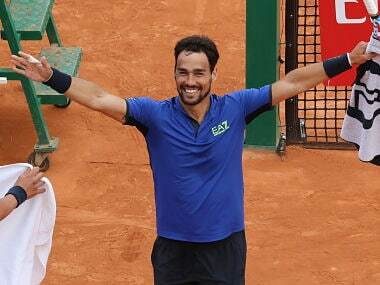 The 25-year-old Dzumhur prevailed 3-6, 6-4, 6-2 to chalk up his first win over Fognini in their third meeting. "I was very nervous in the first set and couldn't find my game, while Fabio played good," Dzumhur said. 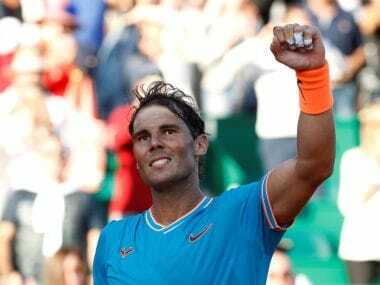 "But I tried to stay in the game and that helped me to take the second set. In the deciding set I found my rhythm and played well while Fabio went down. Overall it was a great day for me." 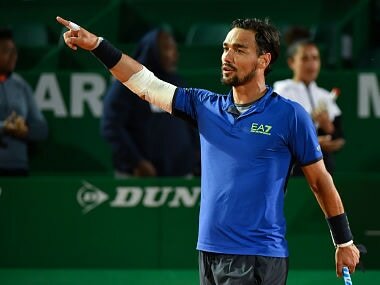 Fiery Italian Fognini, who was playing his first tournament since being kicked out of the US Open for launching into a sexist tirade against a female umpire, broke twice to take the opening set in 42 minutes. 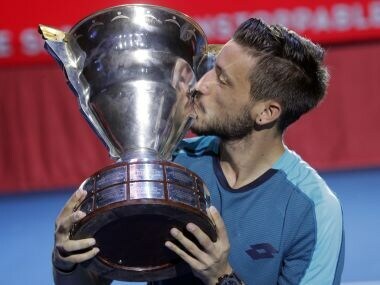 But Dzumhur forced a decider before cruising through the third set as 2012 runner-up Fognini wilted.